Dangen Entertainment and Team Sorcerobe have announced that Fight Knight will release on Nintendo Switch, mixing a first-person dungeon crawler and a high-speed action game. Your quest is to climb an ominous Tower, a magical teleporting spire in which each floor is made from a stolen piece of foreign land. As Fight Knight, you will explore floor-by-floor and must use your fists in real-time grid-based melee combat while solving puzzles, collecting artifacts and helping him grow in power. Your path to victory will require wits and reflexes, as you look to master the Tower and those that wait within. 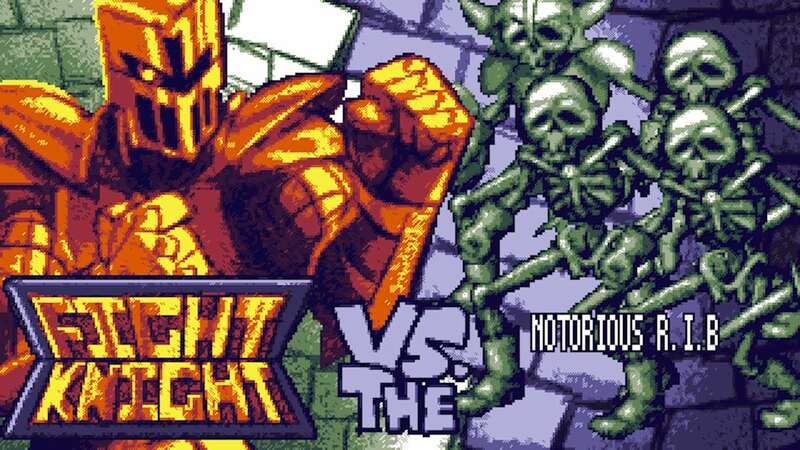 Fight Knight will release on the Nintendo eShop for Nintendo Switch worldwide in Spring 2019.